We offer a wide range of subjects to cater for all students here at Chelmer. 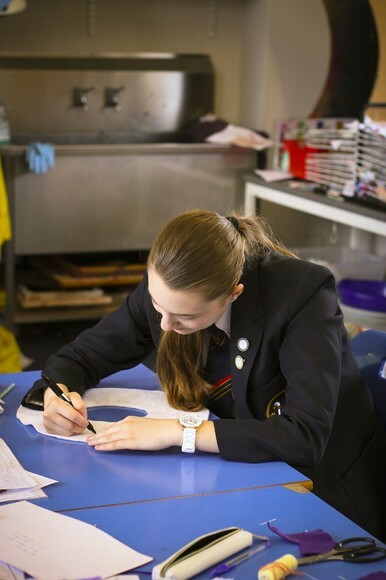 More detailed overviews of each area of the curriculum for Years 7, 8 & 9 can be found under the Programmes of Study page. For more information on each specific subject please follow the menu to the left and search for the subject required.